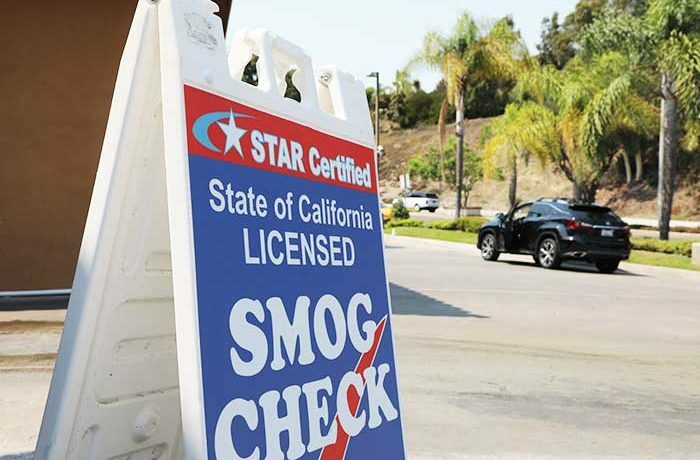 We are a STAR certified smog check station—meaning we meet or exceed California BAR standards. If your vehicle emits a high volume of air pollution, you may need a STAR certified smog check. Your inspection results are sent directly to the DMV, electronically. If your vehicle passes inspection, you’ll receive a smog certification certificate. If your vehicle does not pass, you may be required to make repairs to your vehicle.